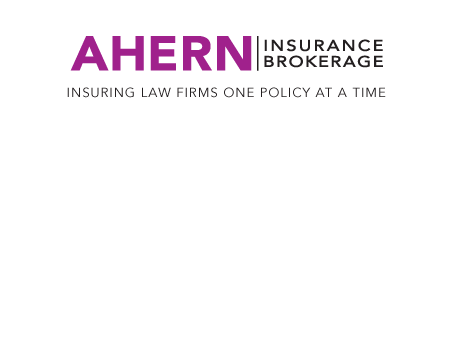 • Discounts on valuable practice-related products and services, including, professional liability insurance, practice management software, teleconferencing, court reporting, website design and more. 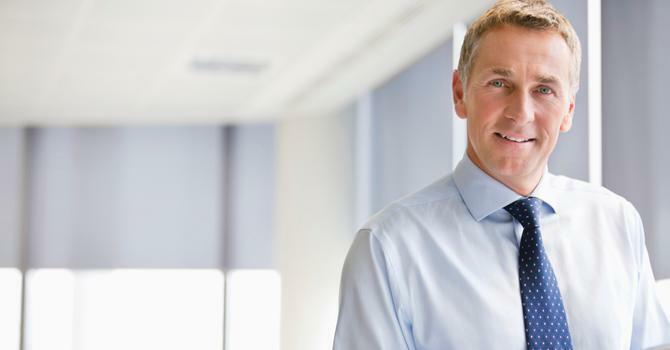 • Support from colleagues around the clock through our dynamic e-communities – providing opportunities for practitioners to connect to one another and seek advice and share resources through our listserves and filesharers. • Numerous opportunities to highlight your expertise by speaking on a panel, writing an article or leading a CLE program. • A special interest group, Law Practice Management to provide a means for education and sharing amongst members to be launched soon. • Leadership opportunities through our over 70 Sections and Committees focused on various areas of practice, in addition to opportunities for pro bono and community service. • Direct connections through our Bench-Bar programming to connect with Federal and State judges one-on-one. • Countless networking opportunities to connect you with your professional community. What Does your Membership Mean to You? Discounts on a full line of coverage for your practice including XL Catlin, The Hartford, and Berkley Insurance Company. 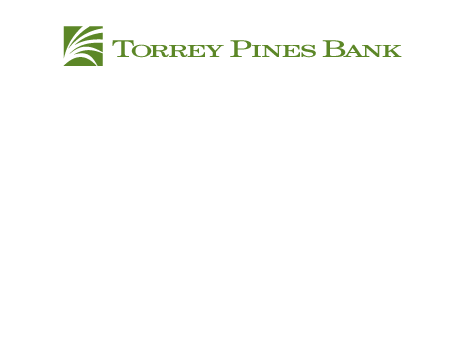 Torrey Pines Bank is the go-to banking resource for San Diego law firms, attorneys, and the SDCBA. Members receive a complimentary Legal Industry Insight Report. 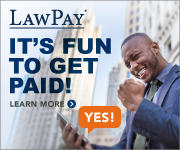 Utilize LawPay’s merchant account just for attorneys and law firms. 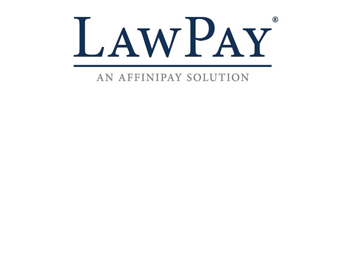 Members can save up to 25% off credit card processing fees by accepting payment through LawPay. 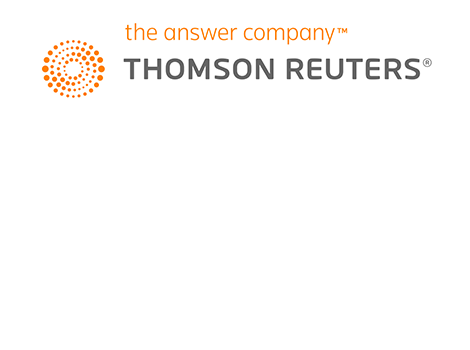 Get special rates for Westlaw Firm Central, the only cloud-based case & matter management software for law firms that fully integrates with Westlaw. 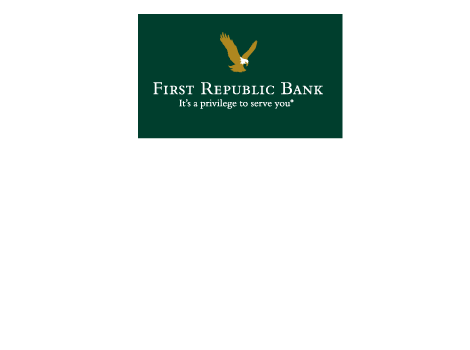 First Republic Bank specializes in customized, relationship-based personal banking, lending, and investment management. 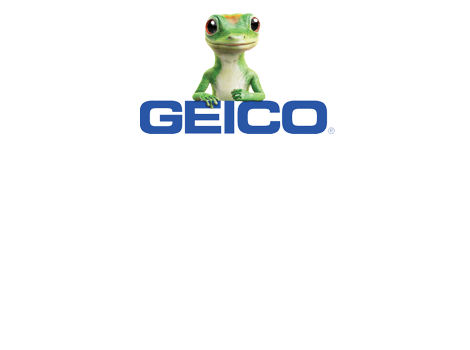 GEICO, one of the nation's largest private-passenger auto insurers offers an extra discount to all SDCBA members. 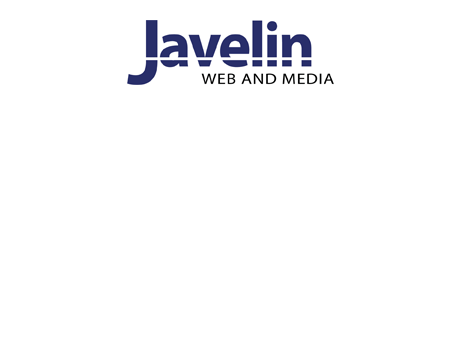 Javelin can help you stand out from the internet crowd. 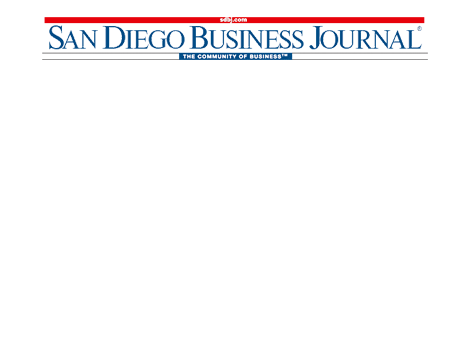 SDCBA members receive discounted rates on Javelin services. 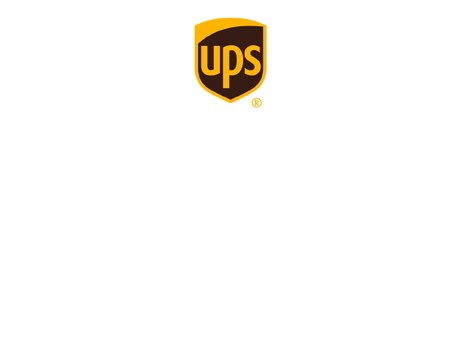 Ship & save up to 34% with the UPS® Savings Program for SDCBA members, and get 50% off select services for up to four weeks after you enroll. 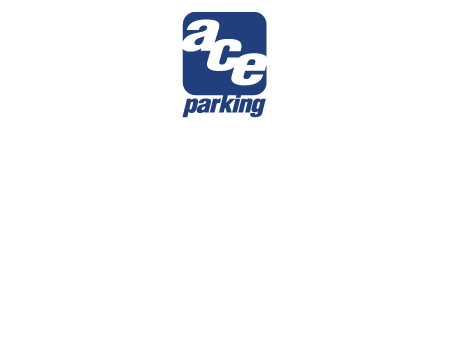 Bar members save money when you park at the Ace lot at the corner of Union and B Street and enjoy free parking at night and on weekends. 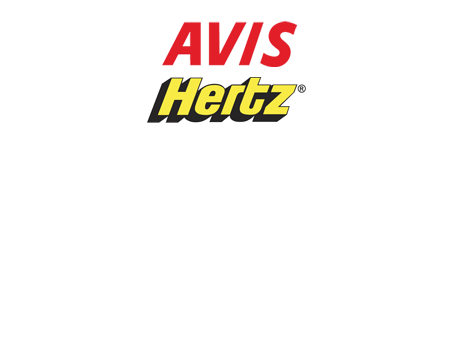 Get discounted rental rates for business or pleasure travel through AVIS and Hertz. 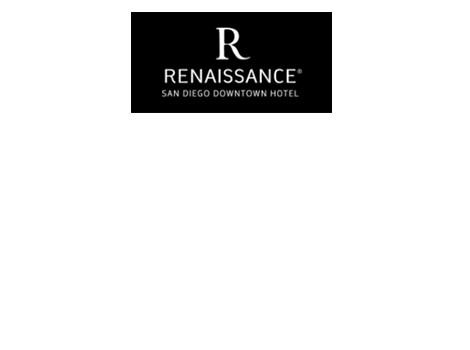 Receive an exclusive SDCBA member rate on rooms at the Renaissance San Diego Downtown Hotel. 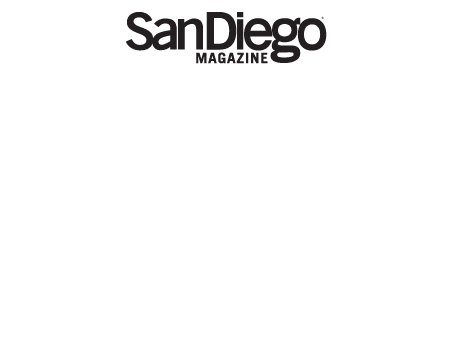 SDCBA members receive a free 12-month subscription to San Diego Magazine. 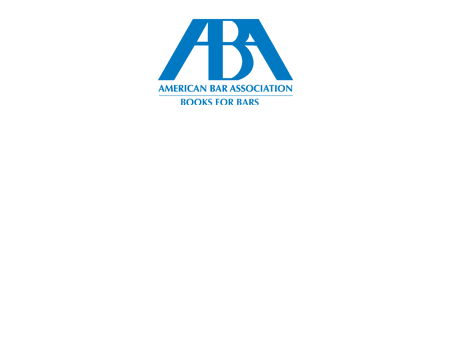 SDCBA members get 15% off thousands of books and periodicals available from the ABA.